Grab a drink, some food and relax fireside. 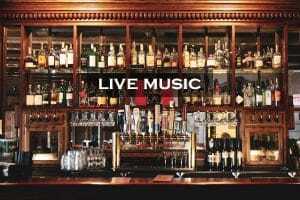 This Friday night musician is Matt Yetter, he will be playing live music at Jimmy's on April 19 from 8 -10:30 p.m. Jimmy’s Pub is located on the fifth floor of the St. James Hotel. Grab a drink, some food and relax fireside. 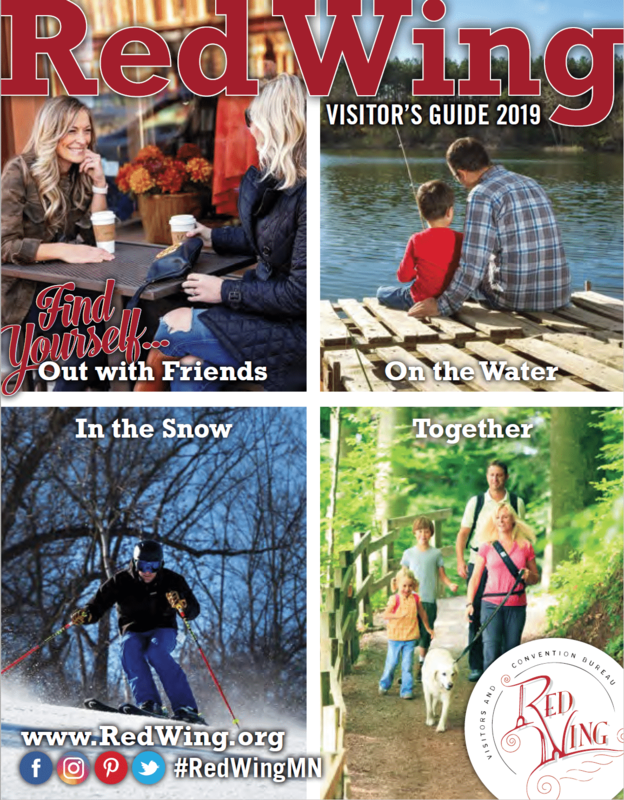 Too Guys will be playing at Jimmy's on April 26 from 8 -10:30 p.m. Jimmy’s Pub is located on the fifth floor of the St. James Hotel. Grab a drink, some food and relax fireside. 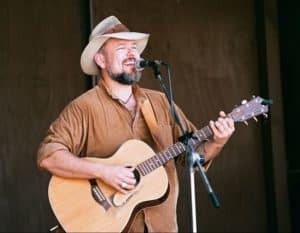 Chris Herriges will be playing at Jimmy's on May 3 from 8 -10:30 p.m. Jimmy’s Pub is located on the fifth floor of the St. James Hotel. Grab a drink, some food and enjoy the night. 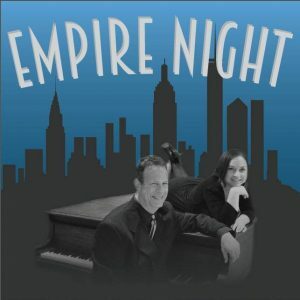 Empire Night will be playing at Jimmy's on May 10 from 8 -10:30 p.m. Jimmy’s Pub is located on the fifth floor of the St. James Hotel. Grab a drink, some food and enjoy the night. 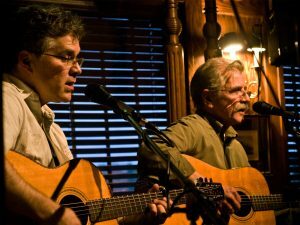 Bob & Brett will be playing at Jimmy's on May 17 from 8 -10:30 p.m. Jimmy’s Pub is located on the fifth floor of the St. James Hotel. Grab a drink, some food and relax fireside. 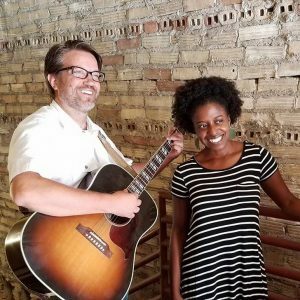 Everyday People will be playing at Jimmy's on May 24th from 8 -10:30 p.m. Jimmy’s Pub is located on the fifth floor of the St. James Hotel. Grab a drink, some food and relax fireside. Empire Night will be playing at Jimmy's on June 7th from 8 - 10:30 p.m. Jimmy’s Pub is located on the fifth floor of the St. James Hotel. Grab a drink, some food and relax fireside. Tony Cuchetti will be playing at Jimmy's on June 7th from 8 -10:30 p.m. Jimmy’s Pub is located on the fifth floor of the St. James Hotel. Grab a drink, some food and relax fireside. 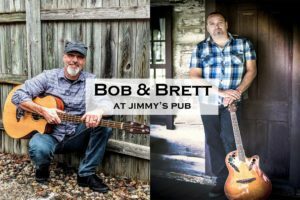 The Bob & Brett Show will be playing at Jimmy's on June 21st from 8 -10:30 p.m. Jimmy’s Pub is located on the fifth floor of the St. James Hotel. Grab a drink, some food and relax fireside. Too Guys will be playing at Jimmy's on July 5th 9 from 8 -10:30 p.m. Jimmy’s Pub is located on the fifth floor of the St. James Hotel. Grab a drink, some food and relax fireside. Tony Cuchetti will be playing at Jimmy's on July 12th from 8 -10:30 p.m. Jimmy’s Pub is located on the fifth floor of the St. James Hotel. Grab a drink, some food and relax fireside. Patsy O'Brien will be playing at Jimmy's on April 19 from 8 -10:30 p.m. Jimmy’s Pub is located on the fifth floor of the St. James Hotel.